Go! Right now! And pick up these Wet and Wild Mega Last Lipsticks. If you are looking for some fun and bold colors to wear on your lips this fall, look no further. They last all day and are amazing for only $1.99 each! 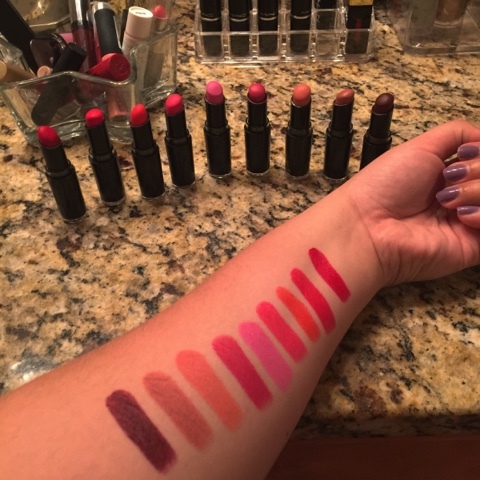 I absolutely love how creamy and matte these lipsticks are, and so many beautiful colors to choose from! Morphe Brushes are awesome! They have so many fabulous eye brushes for under $10. 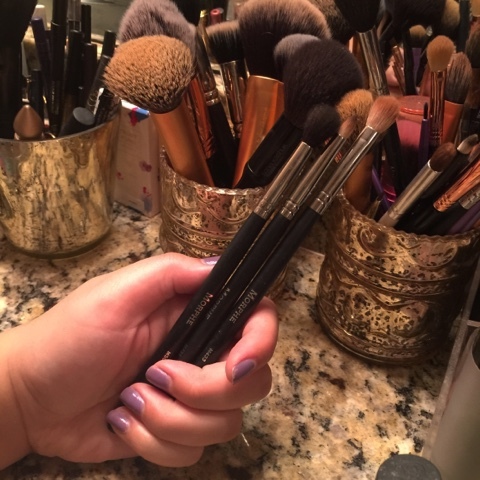 If your looking for inexpensive brushes that do the trick, look no further! These color tattoos by Maybelline are wonderful. I use them often as an eye base. I love layering my shadows over these to help my shadow last all day and apply super pigmented. I also love these on there own, you can just dab some on with your finger and your good to go. I could not live with out these! I honestly repurchase them as soon as I start to run low. They are amazing and lightweight with the ability to blend into the skin like a dream. Not only are these bad boys great concealers, but hello contouring. I use the darker shades to contour my face all the time. Grab that beauty blender and go to town! As you can see, I really love this gel liner as it's more than halfway gone. It has great staying power and is one of my favorite liners to use for the infamous "cat eye". It's real opaque and has a matte finish. 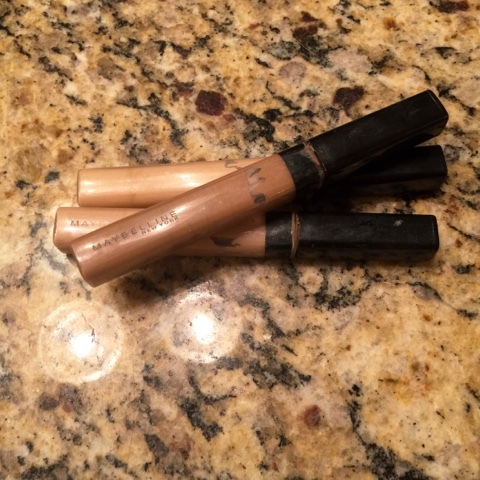 This little gem is great for setting your concealer. Ignore the glitter specs, they will fall away with one sweep of your brush. 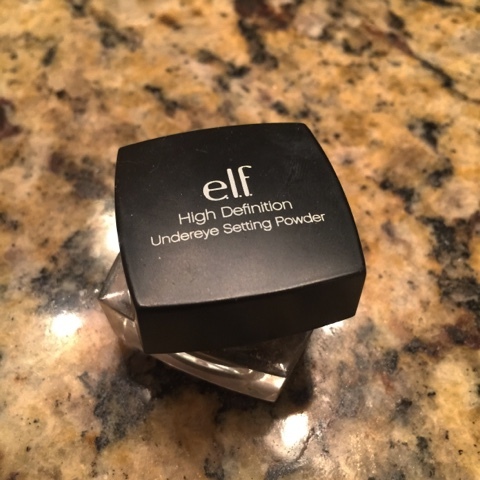 You will be left with a great setting powder for under your eyes! 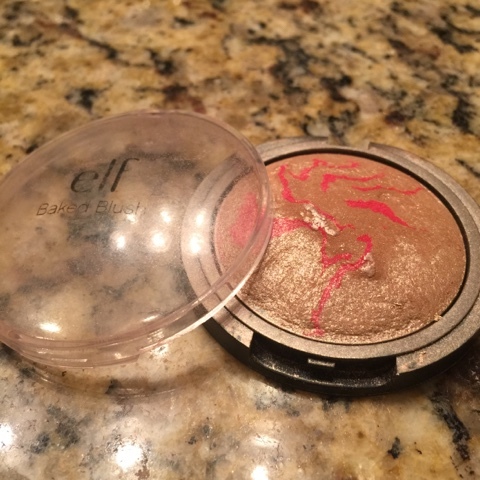 This ELF product is considered a baked blush, but as soon as I tried this product I was in highlight love! Reminds me of MAC's soft and gentle and it gives your skin that beautiful natural glow. This is great for making your lashes curl up and look super full! 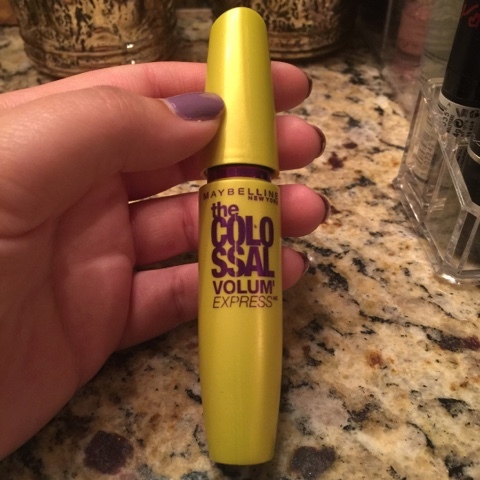 I'm definitely a fan of Maybelline mascaras, but this is hands down my favorite. This foundation is literally one of my favorites. I love using the matte formula for normal to oily skin in the summer and the dewy formula for normal to dry skin in the winter. It leaves a beautiful medium to full coverage finish to the skin and lasts all day! Ok my fabulous ladies, I cheated. This one is really $12 but I couldn't leave it out. It's close enough to $10 that I snuck it in, but you will love me for it! 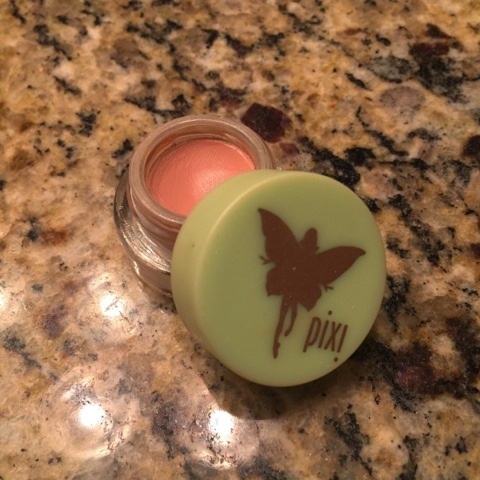 This Pixi correcting concealer is a dream come true and will magically make those dark circles disappear! I apply it on the inner corner of my eyes and then apply my regular concealer right over it... Amazing! Summer is coming to an end and Fall is right around the corner. This was a fun, warm look. Looks great in the summer, but can transition perfectly into fall with these warm toned eyeshadows. Can you totally see this look paired with some tall boots and chunky knit sweater? Fab!! Tall skinny pumpkin spice latte anyone? It's so hard to believe that today is September 1st. We're always saying we can't wait for fall to be here but, let's enjoy these last few weeks of summer! August was truly a busy, yet exciting, month. 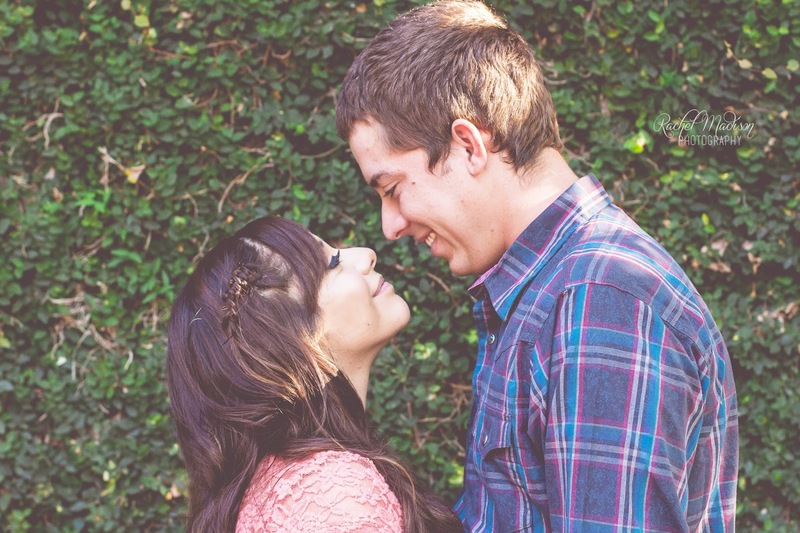 Exciting because I finally launched this long awaited blog!! I am so happy to share all my beauty secrets and knowledge with you!! We all love helpful tips on beauty skills and honest reviews on products we can and can't live without. Ok, ok, enough lets get to the good stuff... 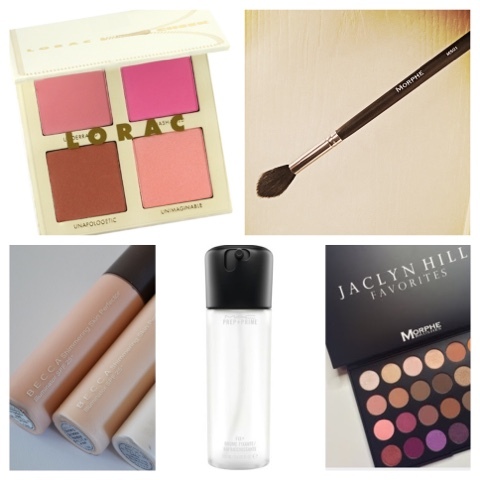 Here are some of my August faves! Fix + does the face good. Oh my, where has this face mist been my whole life!? Now, this product is not a setting spray to set your make-up all day... But it will make your skin glow! If you ever have those moments where nothing is going right while applying your make-up, just spray this all over your face and watch the magic happen. 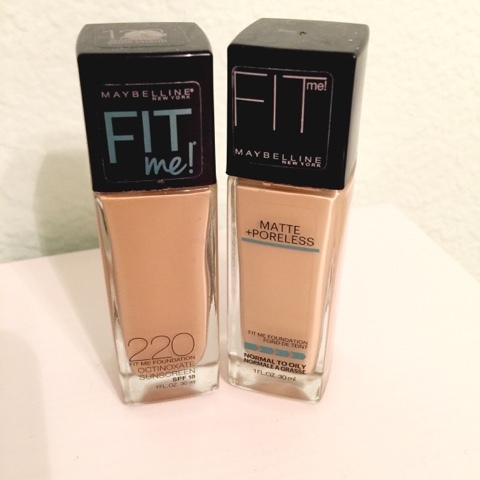 It helps with blending foundation on the skin, especially when you have dry patches. If your make-up feels like too much or looks a little cakey, just spritz your face! You can even spray your eyeshadow brushes for an even better pop of pigment! Buy this magical face mist for $22.00 USD! Summer is all about the "glow". I love this BECCA product because it gives such a pretty and soft glow that makes your skin look so healthy! 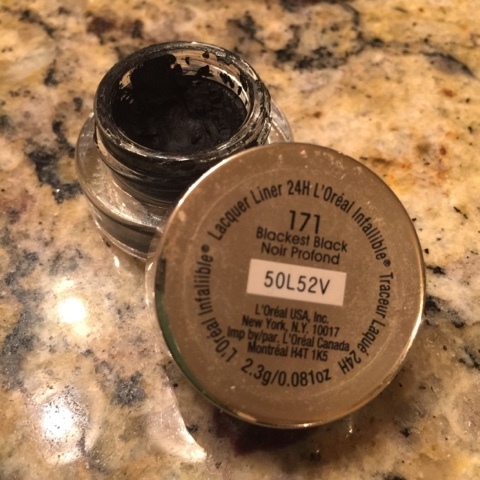 It is a liquid highlight and you want to make sure NOT to apply it over a powder. It works great on its own for simple pool day or add it to your foundation for an all over natural glow. It truly makes your skin stand out! This product is a little pricier at $41.00 USD but totally worth it! Not only has this been such a great eyeshadow palette for summer but you will totally love to use it for fall too! These shadows are so pigmented and super blendable. They have many palettes that start at $19.99 USD! Morphe is a wonderful and inexpensive brand but you can only purchase their products online. They have tons of eyeshadow colors and I love their brushes too! 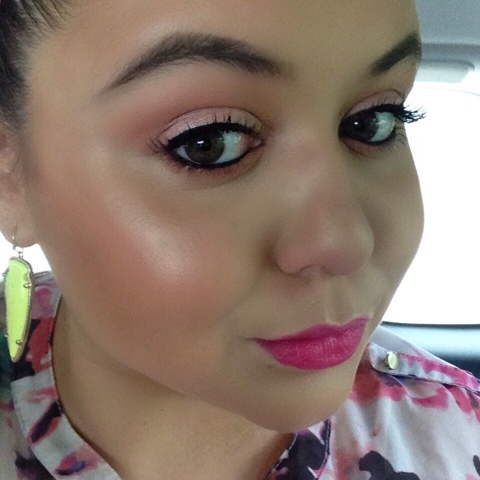 The craze this summer has been all about the GLOW. This Morphe brush is the best for applying highlight onto your cheek bones and down the bridge of your nose. It's the perfect size and super soft! Best part is this won't break your bank, it retails for $7.99 USD!! This product is no longer available, but no worries because I absolutely love all Lorac Cosmetics has to offer. 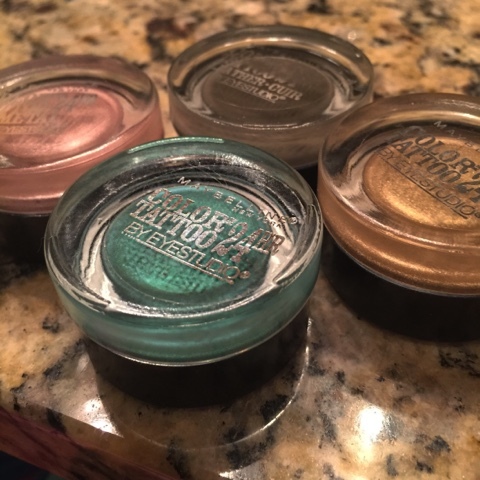 They have the most blendable, creamy eyeshadows you could ever want! 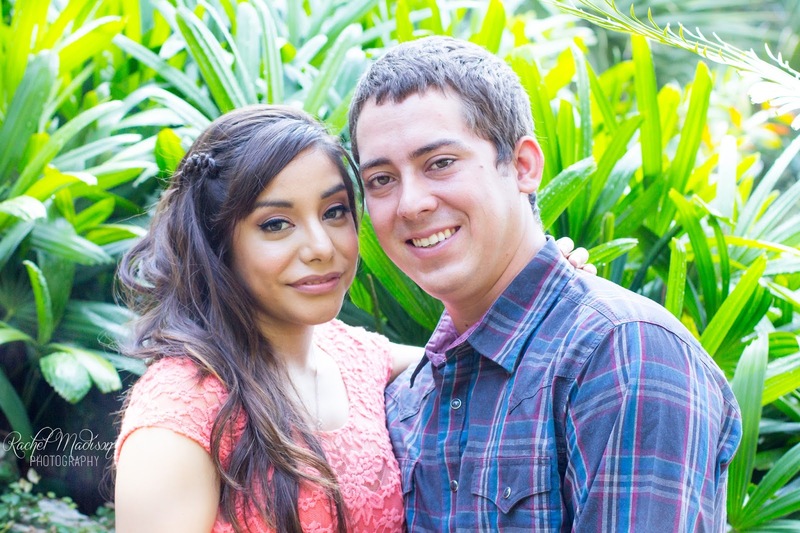 And they just recently came out with a contour palette that I am dying to try. 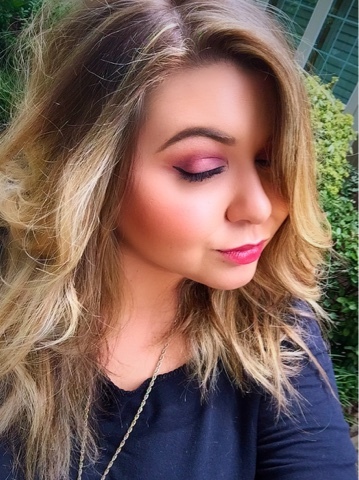 That being said, this blush palette has been my go to all summer!